I had to share this photo from the gardens here at Juniper Level…Crocus vernus ‘King of the Striped’. 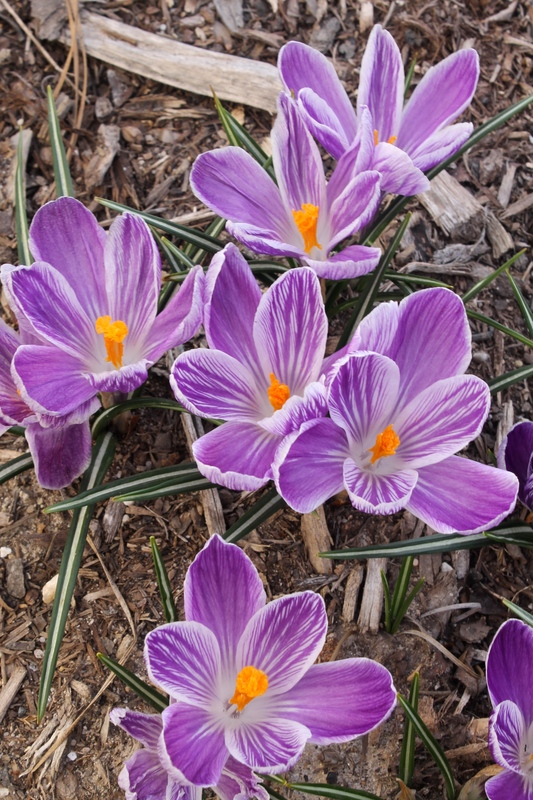 We don’t carry crocus, but this new favorite came from our friends at Brent and Becky’s Bulbs. This is one large and seriously cool crocus!